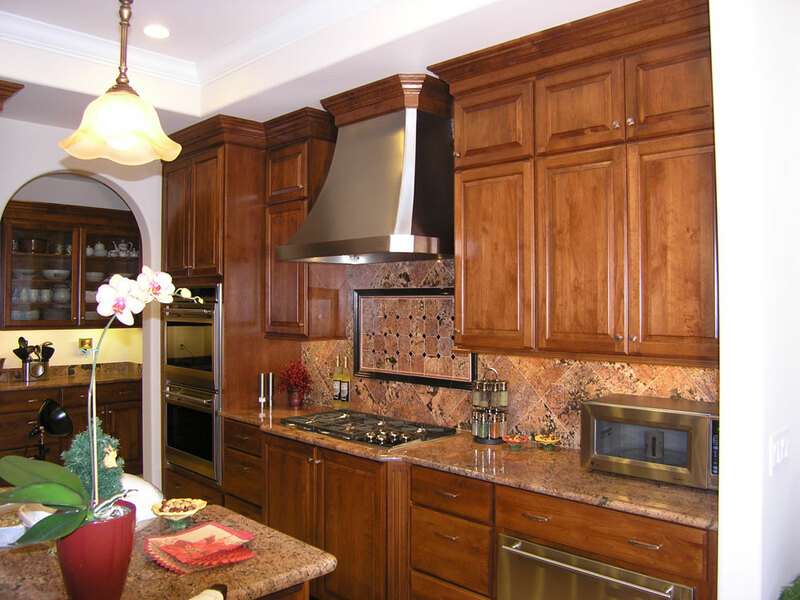 Kitchen remodeling involves more details and planning than any other room of your home. 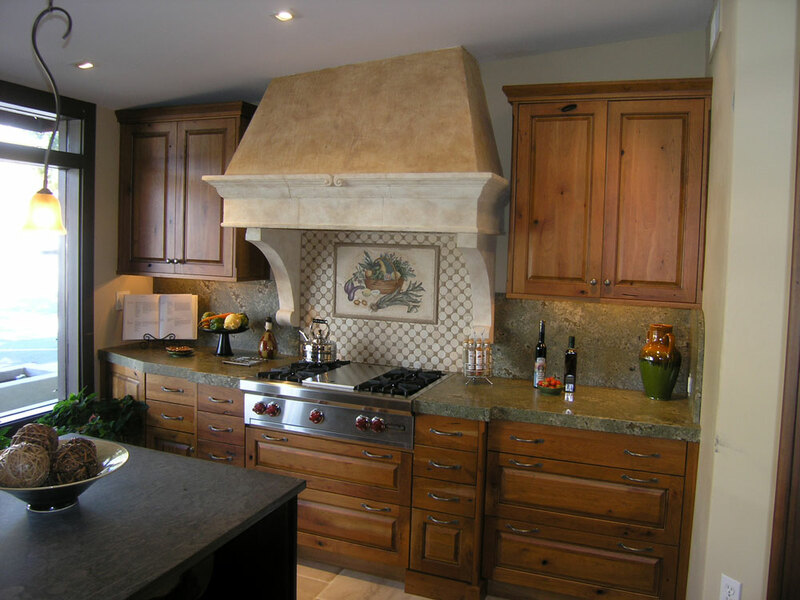 Our planning and design work is precise, with wall and cabinetry measurements to the quarter inch, and esthetically perfected in any style that you like. 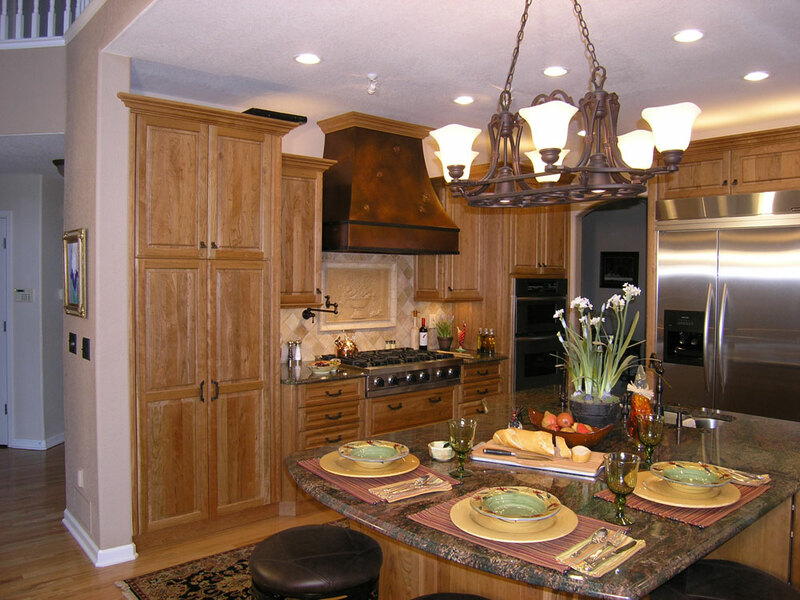 Smaller or unusually-shaped kitchens may require custom remodeling to make the best use of your available space. 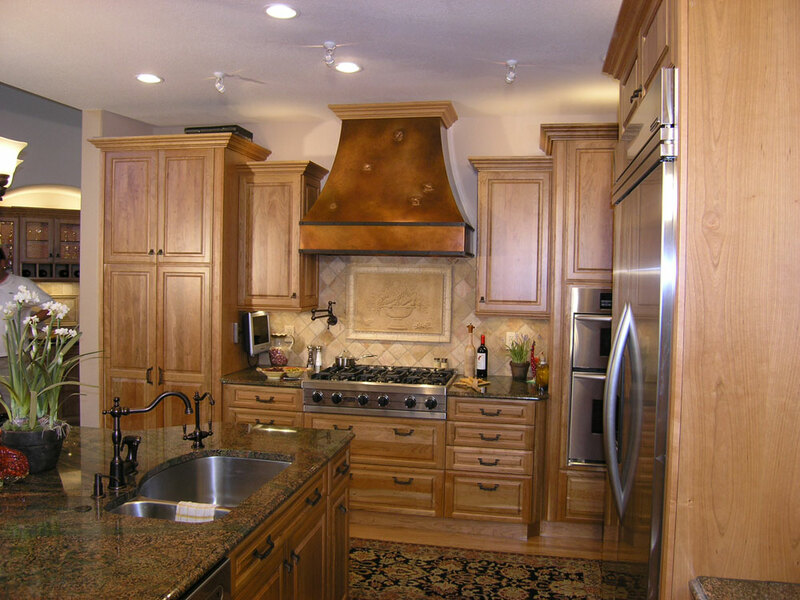 Large, luxury kitchens also require the most careful remodel designing to make them as functional and esthetically rewarding as possible. 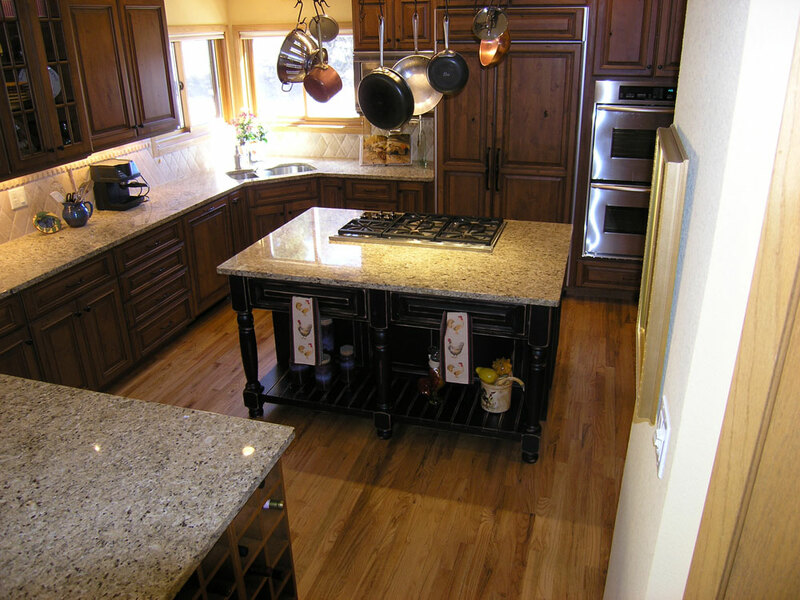 A thorough knowledge of materials and their applications, coupled with skilled installation techniques, is essential to carry out a fine design and assure the durability that you deserve in your renovation. It is our policy to provide every client with extensive guidance and design services. We prefer to spend as much time up front as needed to assure you the highest level results. 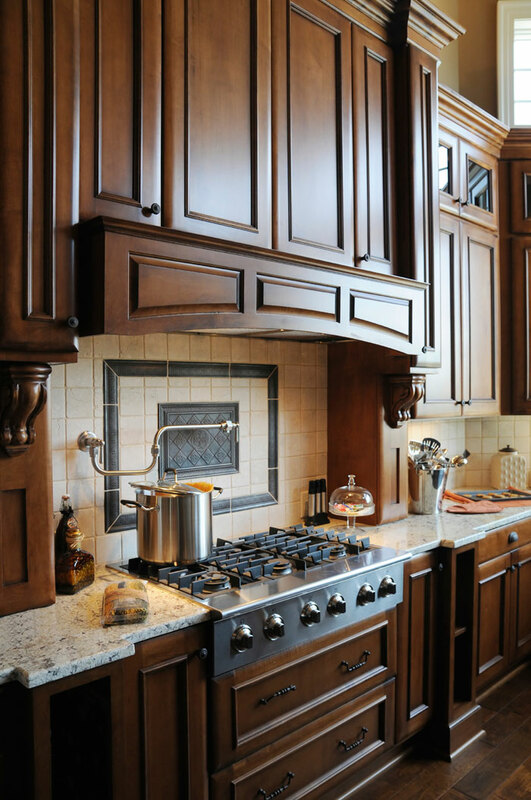 Sometimes referred to as the heart of the home, the kitchen is a place to prepare and cook food and, depending on the size, can be used to eat and entertain guests. In Ancient Greek homes, this room was a central open air patio but it was not until around 1800 that the stove, which enclosed fire completely, made cooking indoors possible. 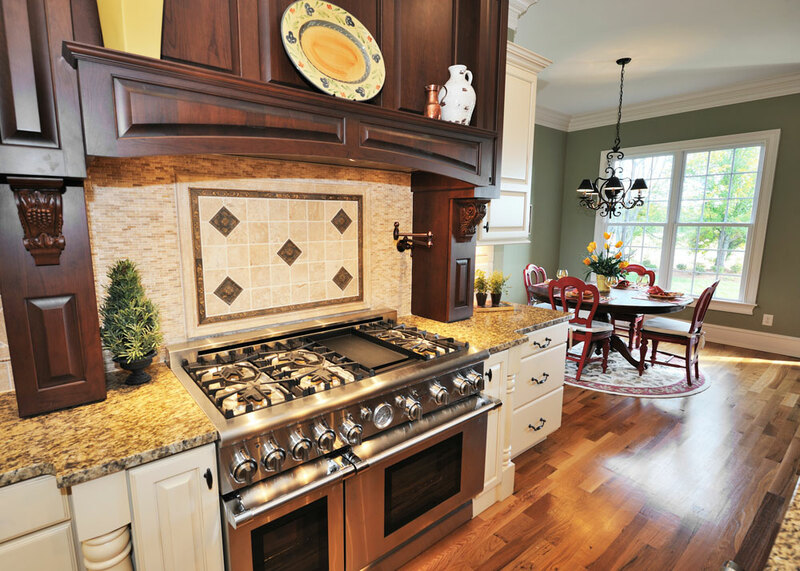 As technology advances, so do kitchens' design and efficiency. 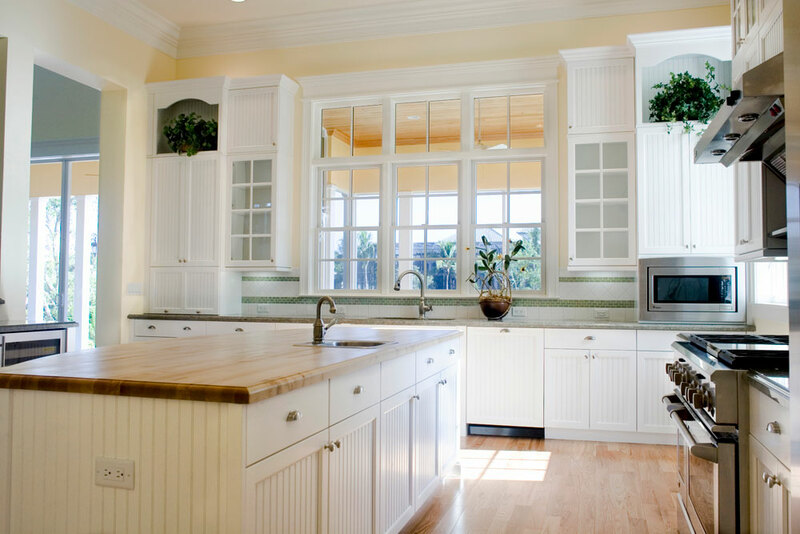 The introduction of the kitchen island has lent more flexibility to the positioning of the kitchen cabinets and kitchen sink, and helped make open plan kitchens and dining rooms a reality.